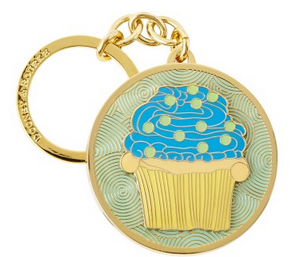 Here's one sweet treat that you can't eat. 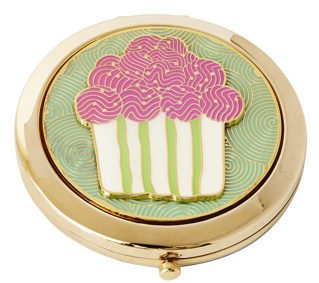 The sweet obsession with cupcake cuteness is going to next level. 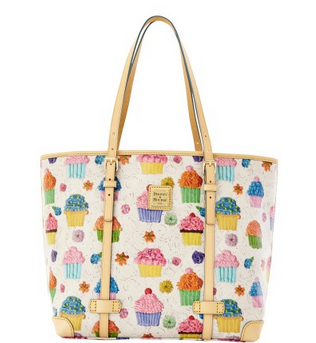 Can your sweet tooth resist this temptation? The expression "too cute eat" works right here! 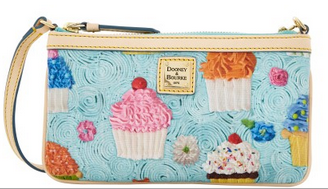 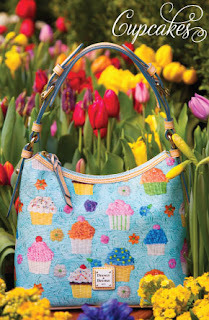 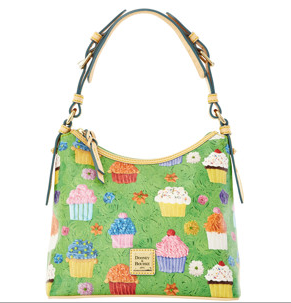 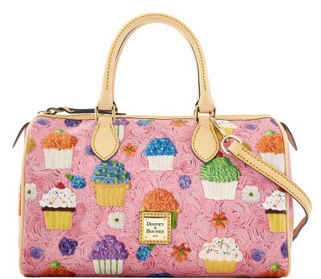 Dooney & Bourke's new Cupcakes collection features delectable cupcakes & frosting design on coated linen with leather handles & trim. Each item in the collection is available in several 'flavors' with green, blue, pink or white frosting background and multicolor cupcakes.